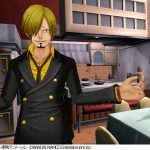 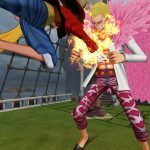 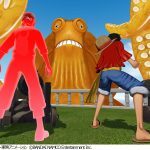 Following the announcement for Japan earlier this morning, Bandai Namco Entertainment reached out with a press release to announce the western release date of One Piece: Grand Cruise. 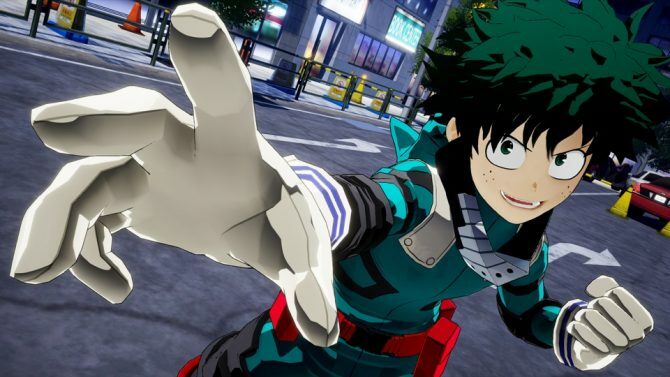 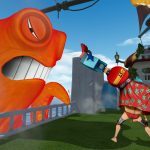 The game is going to come exclusively for PlayStation VR on PS4 on May 22nd, which is actually two days earlier than the date on which Japanese gamers will get to enjoy the game. 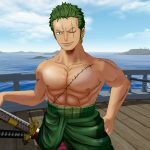 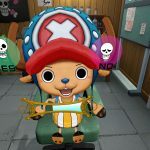 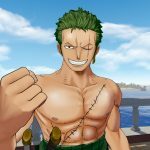 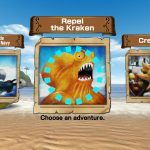 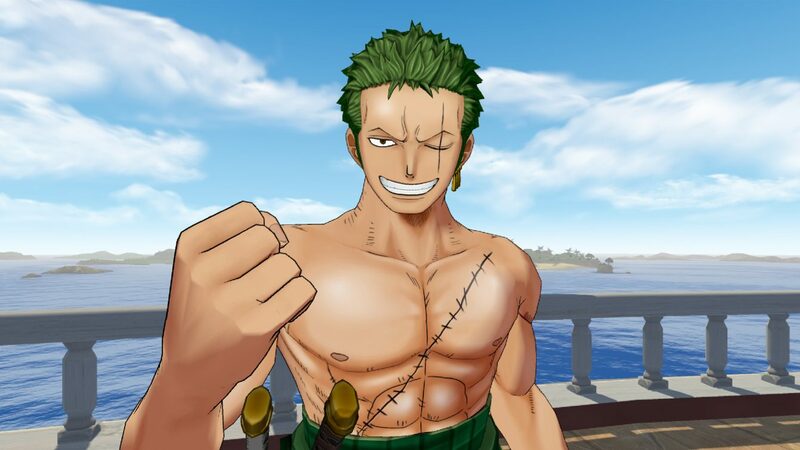 Players will be able to enjoy several events including a fight against a Kraken, a battle versus a Marine fleet, and plenty of interaction with favorite characters like Nami, Chopper, and Zoro. 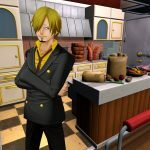 On top of the announcement, we also get a batch of screenshots, that you can see in the gallery below.